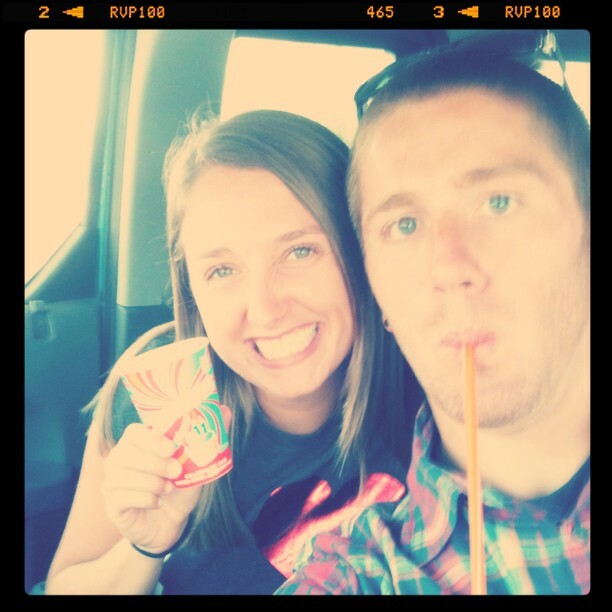 Today at lunch Ryan came over and picked me up and we went out on a Slurpee finding mission. There were 2 7-11's near where we work, so we hit those us. Then after we ate dinner tonight we decided to go try and find some more.